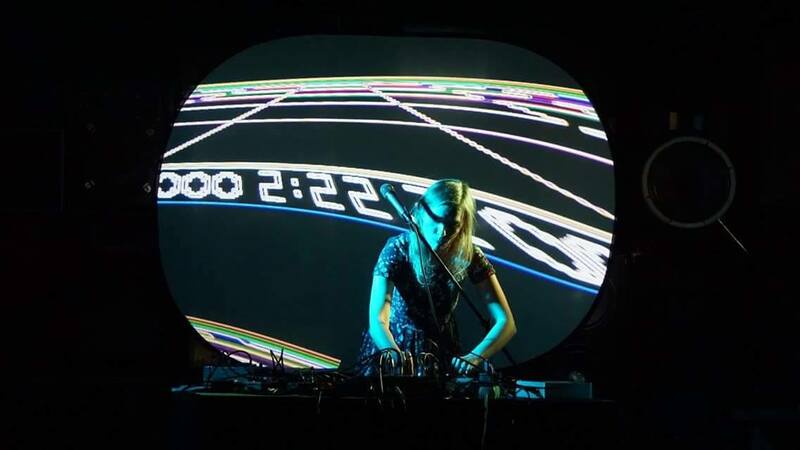 Olga Szymula is a Polish experimental sound maker and performer. She currently lives and creates her electro-acoustic worlds in Denmark. Her works take forms in concerts, records, film scores, installations and performances.